I listened to a Shiur from the Star K on this topic, a reputable Kashrus authority. 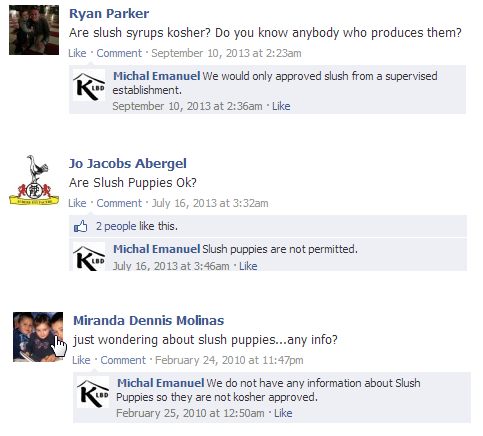 Basically, you have every right to drink a slurpee as long as the syrup is kosher. What is kosher. Well the OU are strict and insist that their flavours have the OU symbol, and Star K advise that if you are in doubt ask the proprietor to show you the syrup. We have a situation in Melbourne, however, that we seem to be unable to check the source of many flavours as they may well come from disparate sources. They certainly aren’t using OU. Now, in Sydney, apparently they are more lenient. 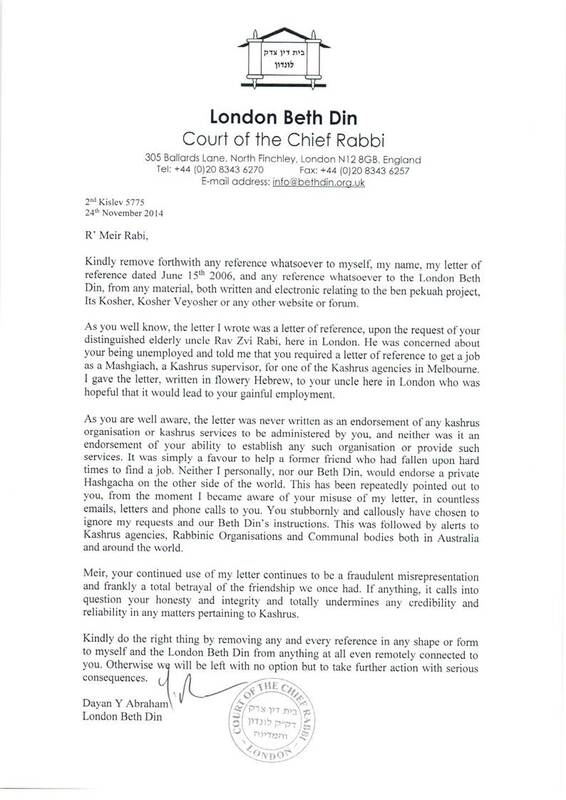 I find that a little hard to understand (as it supposedly due to the London Beth Din ruling). Here is an interchange which might make you question the same. It’s okay to say X is my Posek, but you should never be afraid to ask your Posek to explain himself.